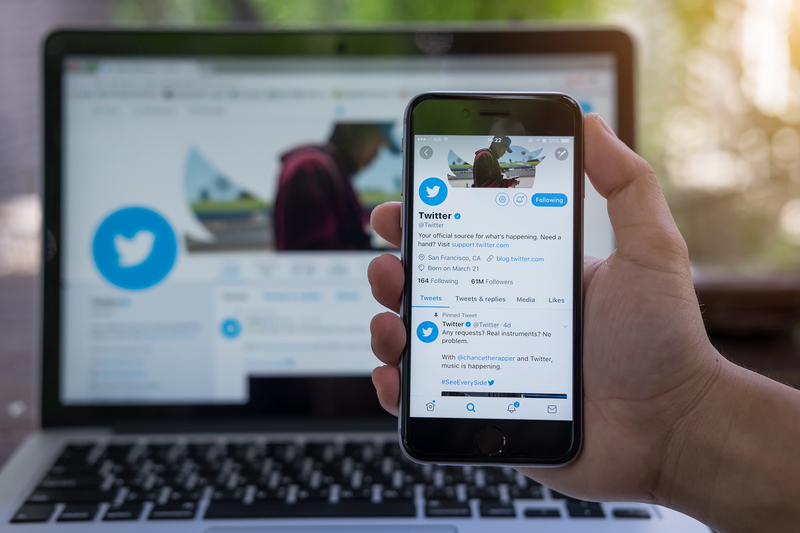 In July of last year, the Knight First Amendment Institute of Columbia University filed a lawsuit against President Donald Trump, among others, claiming that the President’s Twitter account constitutes a public forum subject to the First Amendment. The lawsuit alleges that by blocking certain users who are critical of him, President Trump is effectively denying those users access to a public forum in violation of the First Amendment. Today, The Verge reports that the federal judge in that case commented during a hearing that the president should use Twitter’s mute, rather than block, function to avoid the legal issue in the complaint. According to coverage of the hearing, the judge encouraged the parties to reach a settlement or else risk establishing legal precedent they might not like. See Knight First Amendment Institute v. Trump on Justia Dockets.